Latitude is a UK-based company dedicated to the design, development and delivery of quality aviation English language training and testing solutions. A 100-hr web-based e-learning course developed especially to prepare students for English medium professional aviation training. Foundation empowers and prepares future aviation professionals. The Latitude Testing Toolkit allows you to conduct in-house testing for licensed pilots. The Toolkit is an extremely cost effective method of creating your own test capability. Checkpoint is an accurate, easy-to-use web-based test of the language required for successful aviation training. Checkpoint allows your organisation to assess language proficiency for student selection. Basic and advanced training courses for aviation English instructors, raters and test developers delivered by Henry Emery and Captain Dennis Gliddon in Plymouth (UK) or at the customer's preferred location. 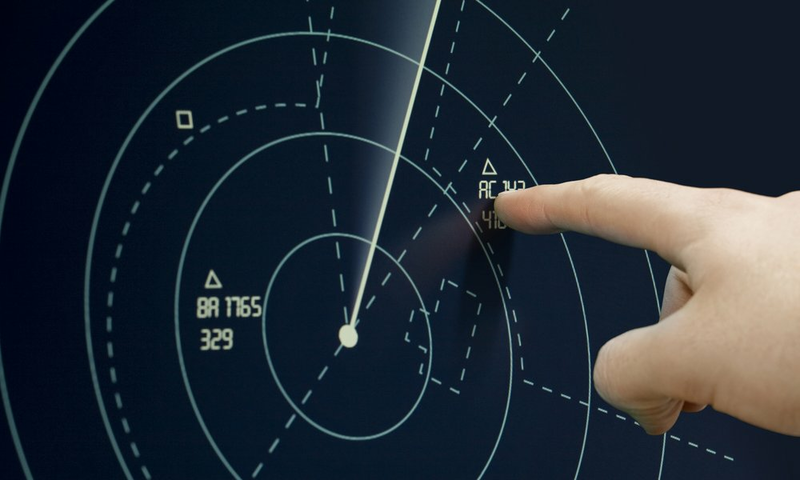 Command is a classroom/blended language course for organisations with licensed pilots or air traffic control officers (ATCOs) who need to maintain and improve on ICAO level 4. Your organisation may have specific requirements. Latitude is expert in designing and delivering bespoke training and assessment solutions to meet the precise needs of your organisation. Foundation is a 100-hour web-based aviation English course developed especially to prepare students for English medium professional aviation training. Foundation empowers and prepares future aviation professionals. Checkpoint is an accurate, easy-to-use web-based test of the aviation English skills required for successful aviation training. Checkpoint allows your organisation to assess language proficiency for student selection purposes. Command is an aviation English language course for organisations with licensed pilots or air traffic control officers (ATCOs) who need to maintain and improve on ICAO level 4. The Latitude Testing Toolkit allows you to conduct in-house testing for licensed pilots. The Toolkit is an extremely cost effective method of creating your own aviation English test capability. Basic and advanced courses for aviation English instructors, raters and test developers delivered by Henry Emery and Captain Dennis Gliddon in Plymouth (UK) or at the customer's preferred location. Your organisation may have specific requirements. Latitude is expert in designing and delivering bespoke aviation English training and assessment solutions to meet the precise needs of your organisation.